Jonathan Goldstein | Tolle, Lege! Here's where I write about some books I read. 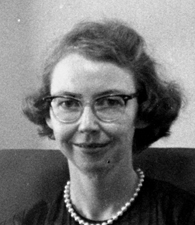 Flannery O'Connor, Pray for Us! Joel has read 25 books toward his goal of 52 books.